We all know how important house numbers are. It will lead guests to the right home and it will be easier to spot our house. That is why there are numbers on it. 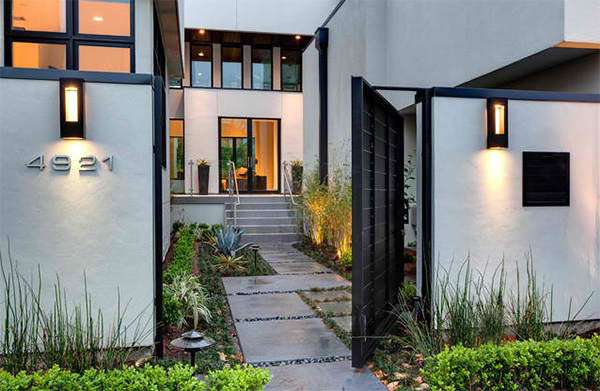 But aside from that function, a house number can be more than just figures. 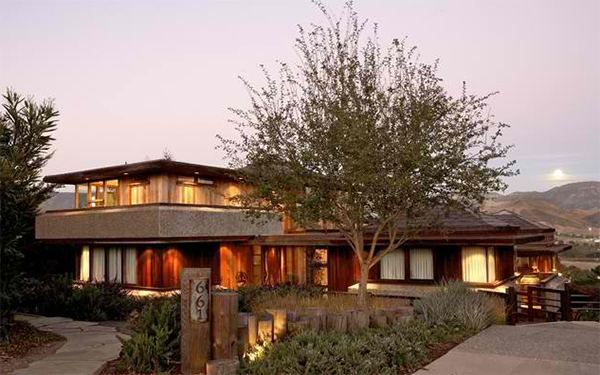 They can also be added decorations to our home’s exterior and may help in improving its curb appeal. 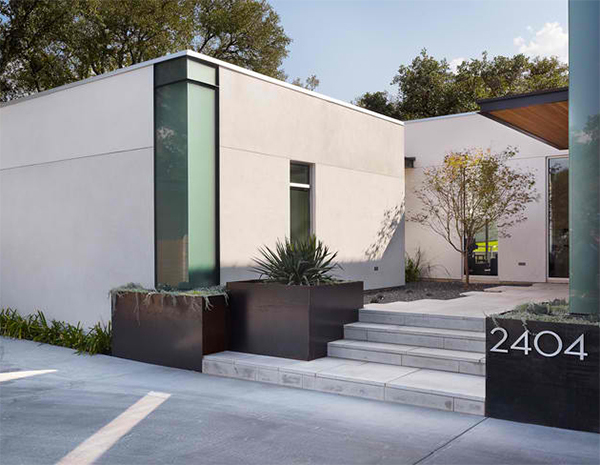 Stainless steel Neutra font numbers that are 6 inches high are used for this house number. 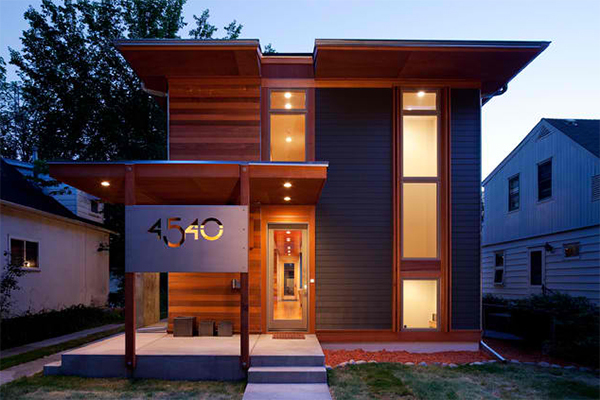 The house numbers are beautiful as it was given emphasis because of the color of the exterior’s sidings. This number was set into the off-form concrete. Anyone could do it for their own home. Using a mix of numbers and words will be a good idea too. 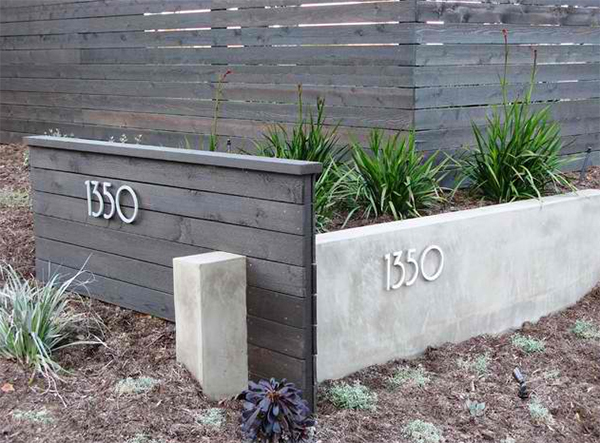 We just love this house number with a stenciled design! How cool could this be? 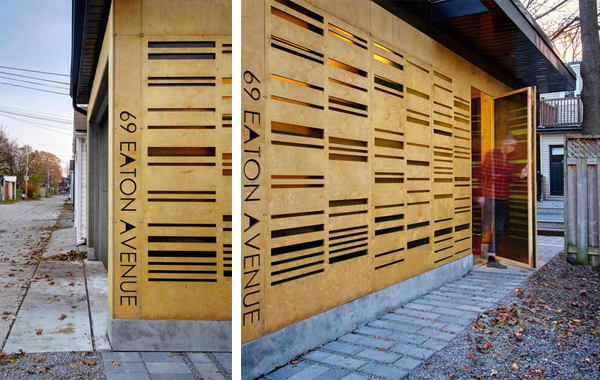 Crisp aluminum address numbers on wooden exterior lead the guests towards the entry of the house. 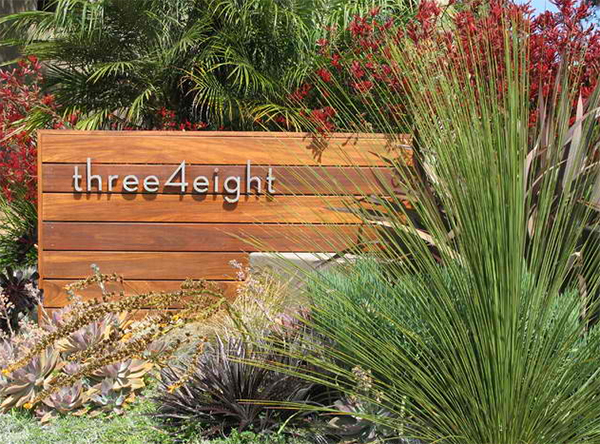 Neutra aluminum house numbers look perfect in this area adding some sheen to the space. 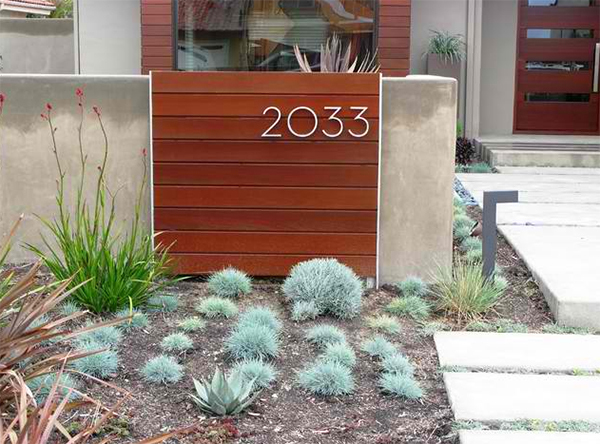 Another lovely idea for a house number with a modern look. 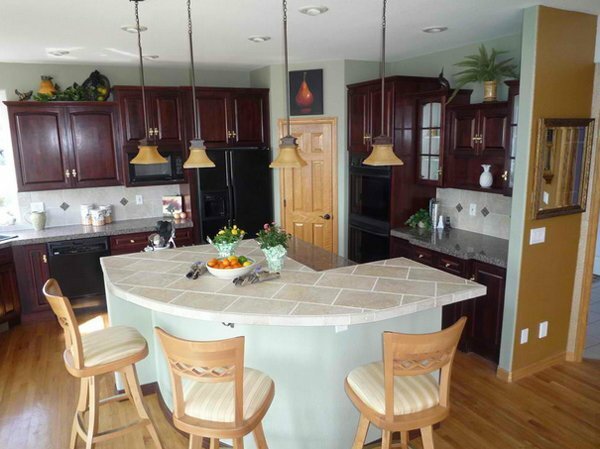 It sure is a sleek element in the house. 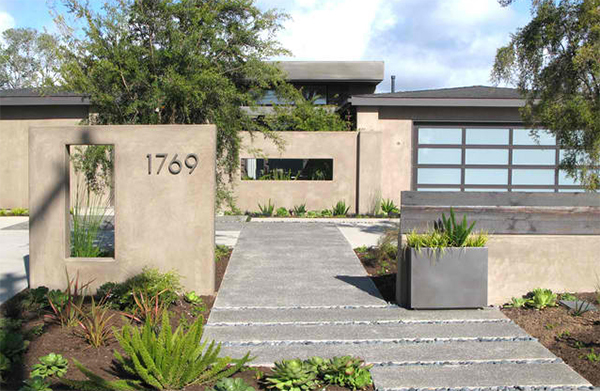 One good way to put up a house number is by installing it on a rock or other landscaping feature. 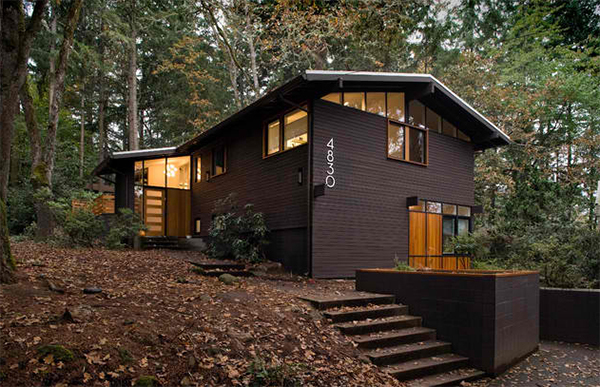 Putting the house number on tree stumps would also be nice just like what they did for this house. This is the garage where the address is etched into the marine ply board. 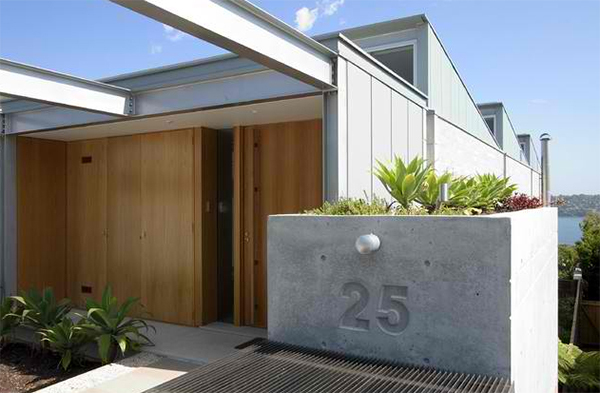 Unlike a previous house number on concrete, this one is embossed. Nice, right? I know you know what this is and it sure look great with numbers etched on it! These walls with holes are simple but stunning especially with the number installed on it. 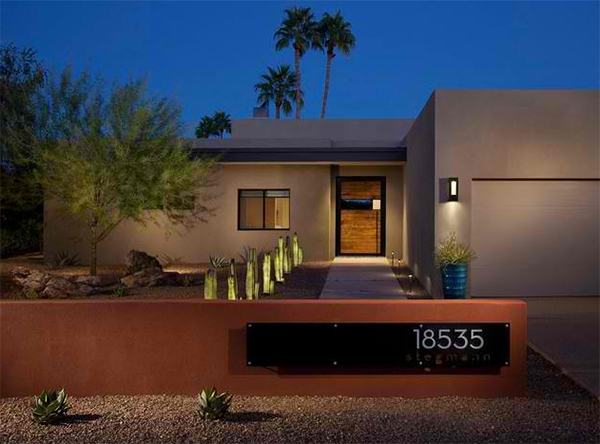 Place the house number under a wall sconce to highlight it! 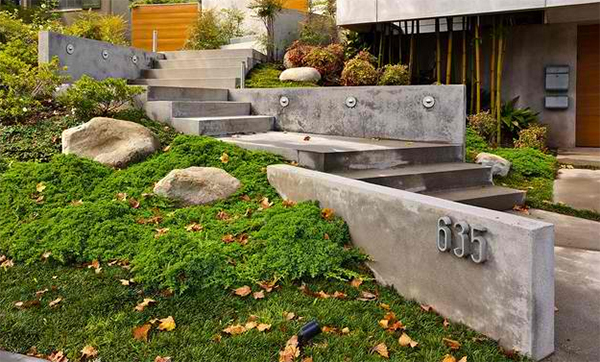 Even a corner of a house could be a good spot to add numbers just like what you can see here. 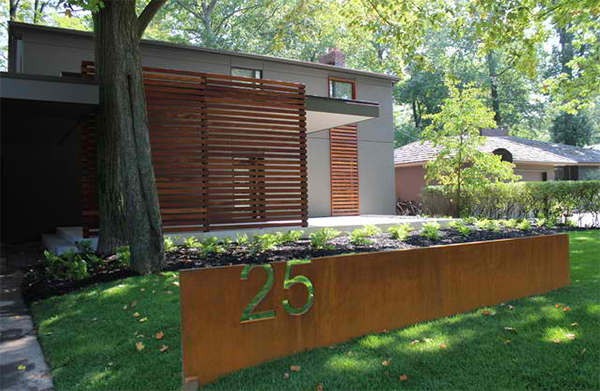 The fence is cedar stained with Behr semitransparent stain in ‘Cordovan Brown’. With the added numbers, it looked even better. 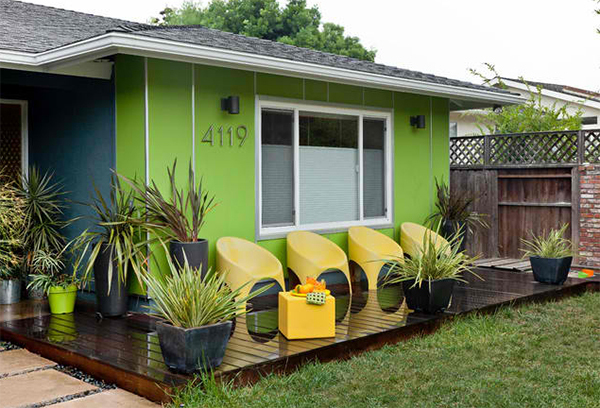 Adding numbers on top of a colored exterior is one way to make it appear more beautiful. Look closely and you will be impressed to see that the numbers are etched on the glass! 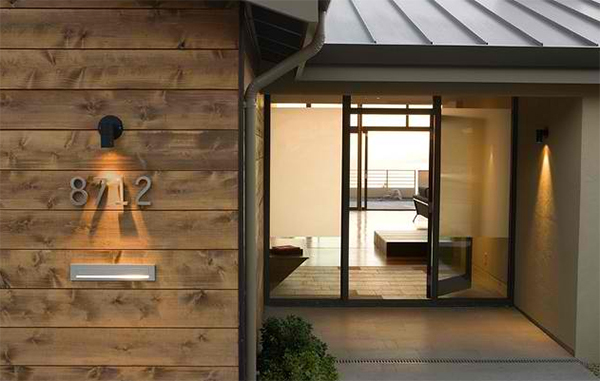 Lighting the house numbers is a brilliant way not just to highlight it but also to add beauty to the exterior. 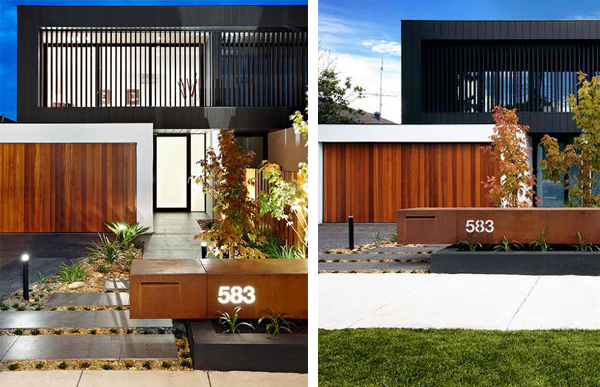 It is amazing that even house numbers have a great impact to the entire look of the house. 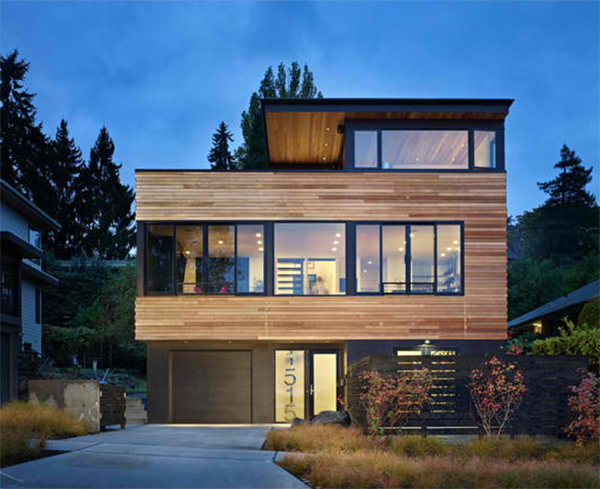 It has a big contribution to improve the curb appeal even if it is just a small element. I know you were inspired by the above homes who have given some attention to these numbers. I was also amazed too that even these could actually make our homes look more attractive.